PERFORMANCE STANDARD SERIES, 6"x9" Flush Mount 5-way 2-Speaker System. PERFORMANCE STANDARD SERIES, 6"x9" Flush Mount 4-way 2-Speaker System. PERFORMANCE STANDARD SERIES, 6"x9" Flush Mount 3-way 2-Speaker System. 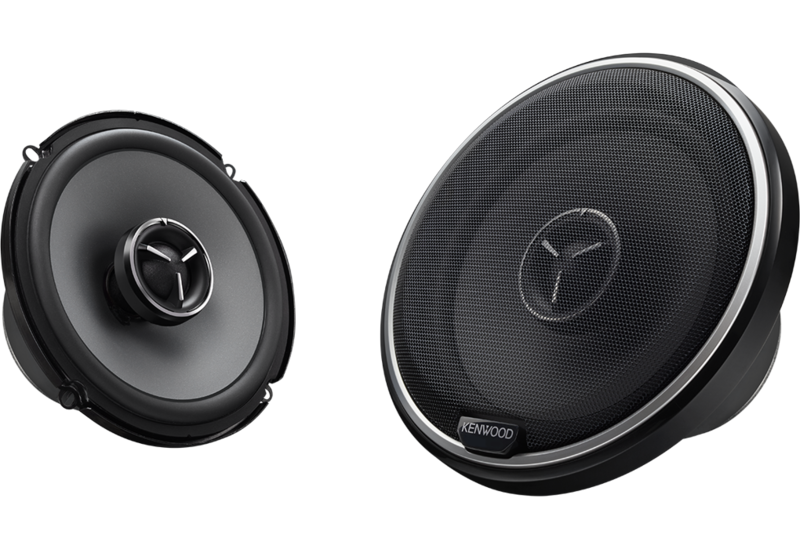 PERFORMANCE STANDARD SERIES, 17cm Flush Mount 3-way 2-Speaker System. 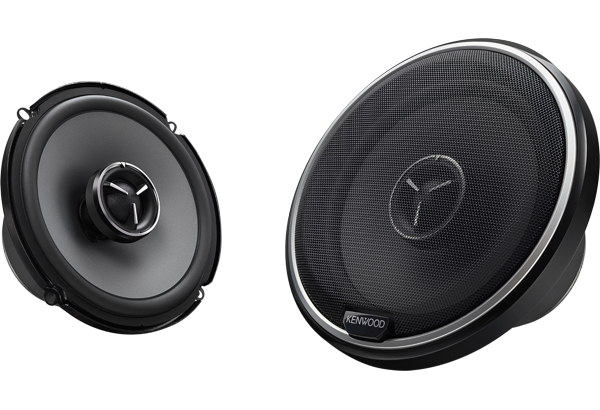 PERFORMANCE STANDARD SERIE, 13cm 2-wegs speaker systeem. 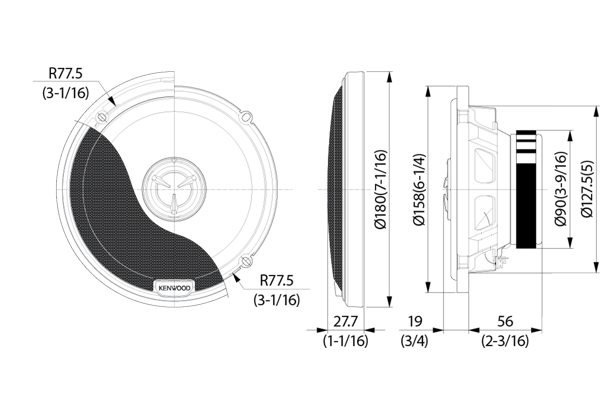 PERFORMANCE STANDARD SERIES, 10cm Flush Mount 3-way 2-Speaker System.